The gentlest way for your pet to be freed from suffering is pet euthanasia at home. 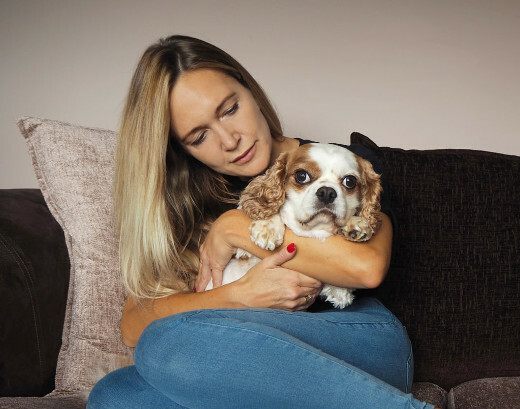 Cloud 9 Vets has helped people and pets up and down the Blackburn area say goodbye when to live on would only mean constant pain for your cat or dog. A life where they feel pain in every waking moment, where they cannot get up even to relieve themselves or after they are suffering from the results of an accident or after being diagnosed with an illness such as canine lymphoma is no life at all. To protect your animal companion from suffering needlessly, whether from symptoms of old age, accident or sickness, putting a dog down or putting a cat to sleep - something that would normally be impossible to even contemplate - is revealed as the softest and most humane choice. It is important to remember that pet euthanasia in home is never painful for your animal companion. They will always be put to sleep by a little anaesthetic injection first. Only after that will a final larger injection be applied to send them peacefully on their way. Cats, who frequently make for difficult patients, will be kept calm by the attention of your highly experienced home visit vet. For pets in the extremity of age or suffering, we often find that because they are in their usual spot, comfortable and with you there to hold their paw, all they are aware of is that first tiny pinprick and then they drift off to their final rest. You can have dog euthanasia or cat euthanasia take place on a convenient bit of floor space or their favourite sofa or bed, well covered with blankets which you don't mind potentially being damaged. This is only because putting a dog to sleep - or a cat - can make them pass one last movement which they cannot control. In all respects, having this process take place at your home rather than in the stressful conditions of your local vet's surgery will be better for your pet. You will be able to choose to attend or not to attend as you prefer. Many people cannot face the final moments while others would never dream of missing them. Whichever you choose is no reflection of the love you have for your pet. Family members can, of course, be present too. 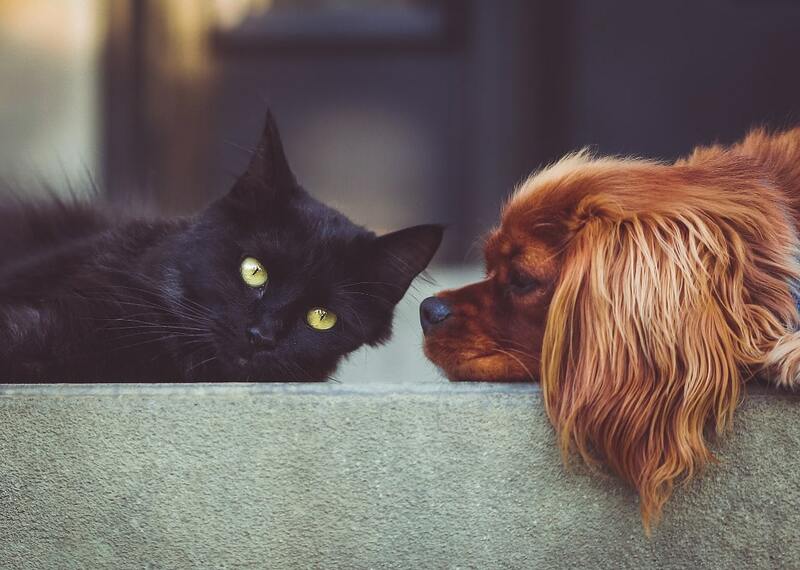 If you have any questions about getting pet euthanasia at home, please call and speak to one of our friendly and helpful pet care support team. How to lay your beloved animal companion to rest properly will almost certainly be on your mind. You might already be relying on one of our supportive home visit vets to get you through the final hours of your companion's life. But whether you are or not, we are always available to give you the support you need when it comes to pet cremation. Taking place at our local pet chapel of rest, all of the dog cremation and cat cremation which we carry out can be part of a solo or group ceremony. This lets you find the perfect balance between budget and being able to have your dearly departed's ashes returned to you. Please do get in touch with one of our understanding pet care team if you have any questions whatsoever about making pet cremation happen in the way which you want it to. Remembering your dearly departed after they have passed on is not something that most animal lovers struggle with. They were by your side for many years, providing companionship and friendship. Those memories will live on even when they cannot. But physical pet memorials give many grieving owners the perfect way to memorialise what their pet meant to them. Please feel free to examine our range of urns and trays for ashes, pet memorial stone markers and gravestones. For any other needs which you might have, do get in touch with us. You may still be able to get what you have always pictured. We are on the phone 24/7, ready to help you in the Blackburn BB area.